Go inside the making of your favorite munchies with Alfonso Ribeiro and find out how snacks of all kinds go from factory lines to supermarket shelves. Unwrapped 2.0 is a fun and fascinating look at the amazing processes, great stories and interesting people behind the creation of America's favorite snacks. 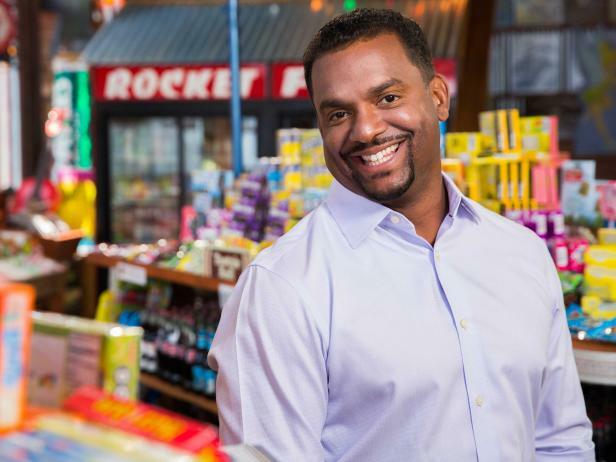 Hosted by Alfonso Ribeiro, Unwrapped 2.0 features everything from classic childhood treats to the latest candy crazes. Whether you like your snacks sweet or savory, crispy or gooey, Unwrapped 2.0 gives you behind-the-scenes access to see how they're made. Alfonso Ribeiro is the host of Unwrapped 2.0.